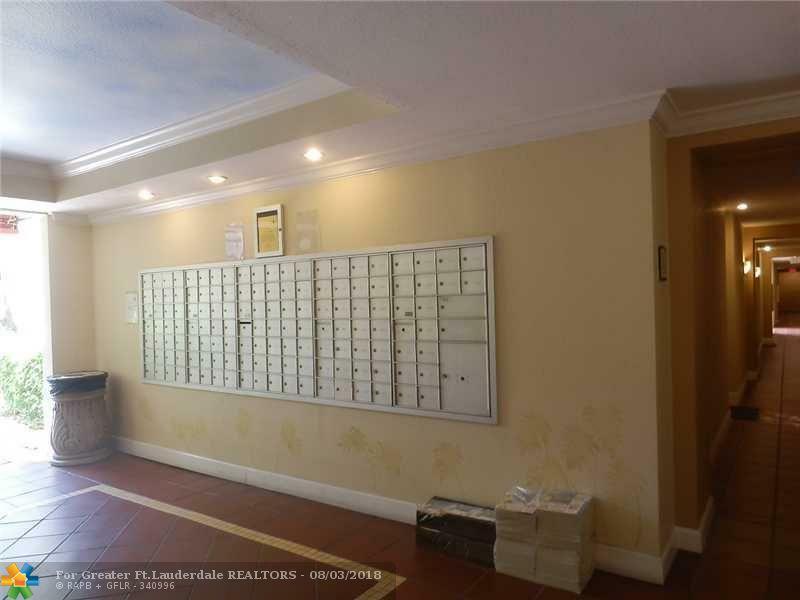 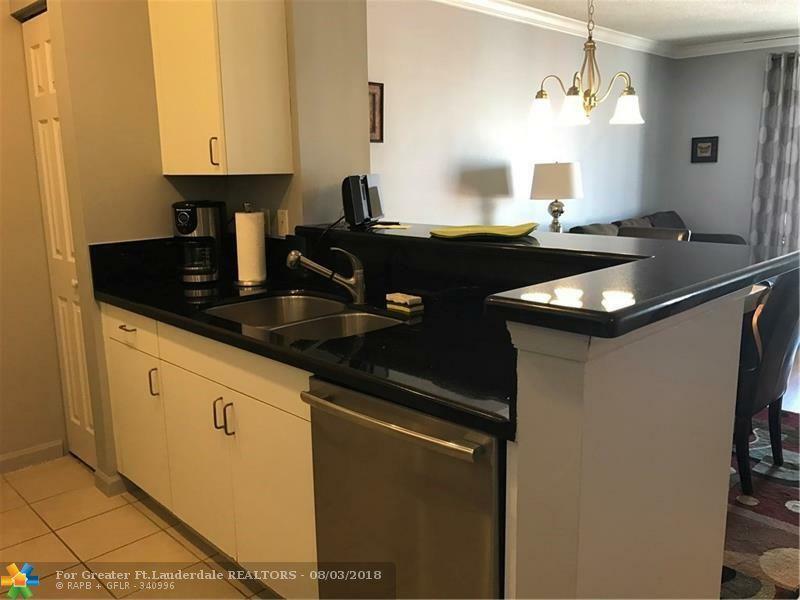 BEAUTIFUL TURNKEY RENTAL 1/1 FURNISHED CONDO ON THE 5TH FLOOR,WELL MAINTAINED,GRANIT COUNTERTOPS, FULL SIZE W/DRYER,WALK-IN CLOSET, NO CARPET. 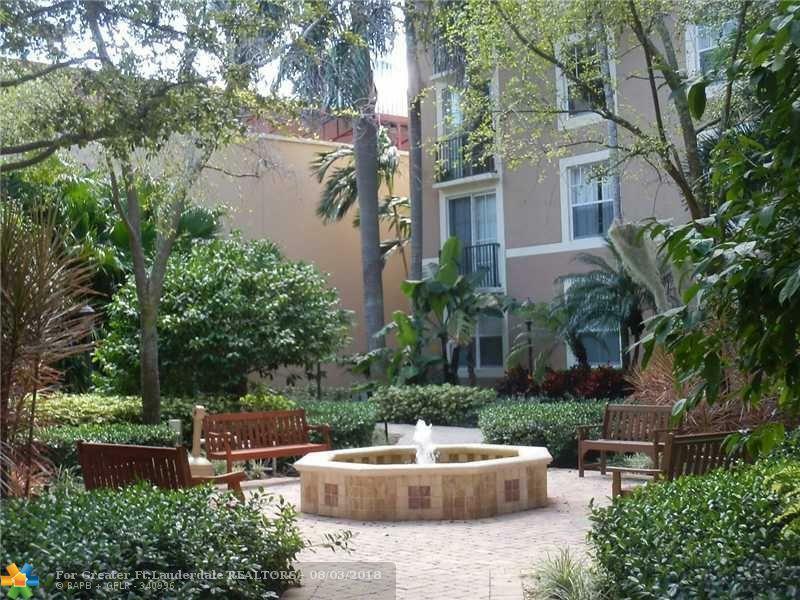 RESORT STYLE AMENITIES 24/7 SECURITY,POOL,JACUZZI,FITNESS CENTER,MEDIA ROOM.COURTYARDS IS IN THE CENTER OF IT ALL,WALK TO SHOPS,RESTAURANTS,CONVENTION CENTER,KRAVIS PERFORMING ARTS THEATER,THE DREYFOOS SCHOOL OF ARTS AND THE HARRIET THEATER.BIKE TO BEACH OR DRIVE TO MANY BEACHES ANS PARKS ON THIS PART OF THE COAST. 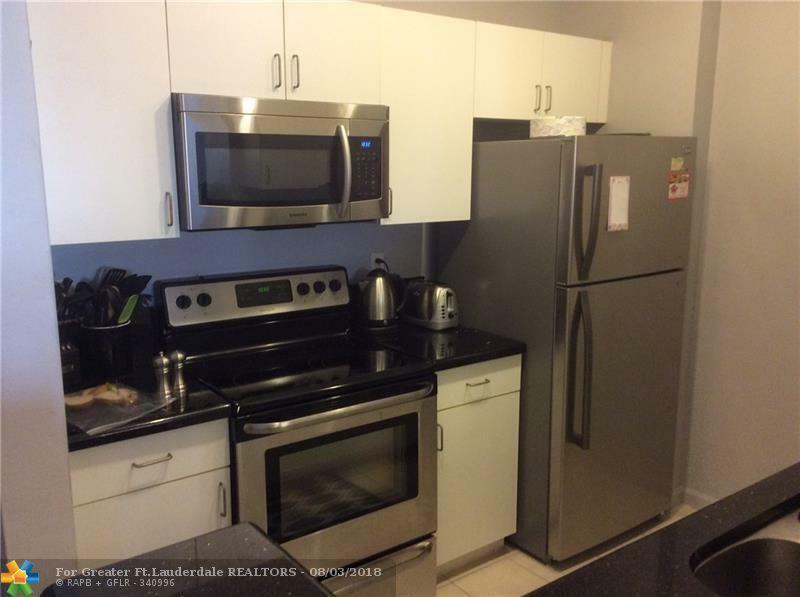 5 MIN TO PALM BEACH INTL AIRPORT,PET FRIENDLY BUILDING NO MORE THAN 30 POUNDS.VACANT READY TO MOVE-IN.